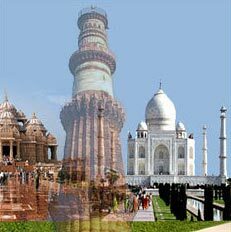 Agra, is a city in the banks of river Yamuna in the northern state of Uttar Pradesh. 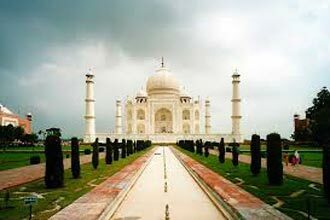 Agra is the city of Taj. 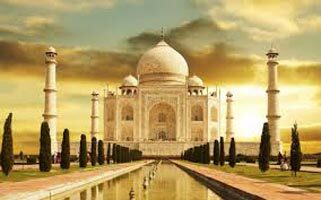 The Taj Mahal is one of the most famous buildings in the world, built in the memory of his favorite wife Mumtaz Mahal. It is one of the seven wonderers of the world. 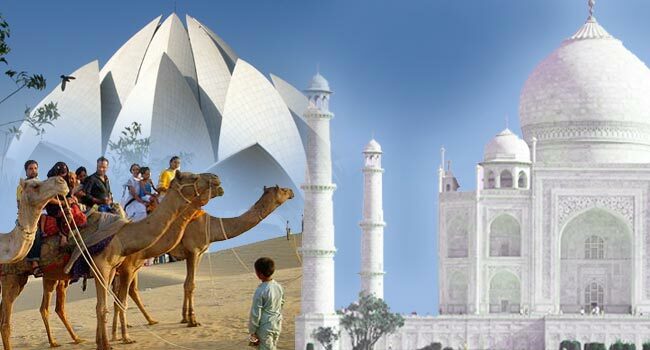 Built by a Persian architect the Taj Mahal is situated at the south bank of the river Yamuna. 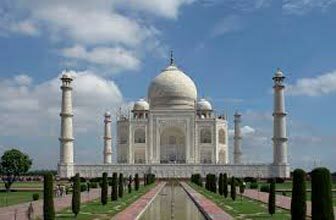 An acknowledged masterpiece of symmetry-cited near a reflecting pool, a courtyard defined by 4 minarets, a massive dome and beautifully carved white marbles Set behind a reflecting pool inside a courtyard defined by 4 minarets, imposing main building features a massive dome and intricately carved white marble incorporating semi-precious stones. 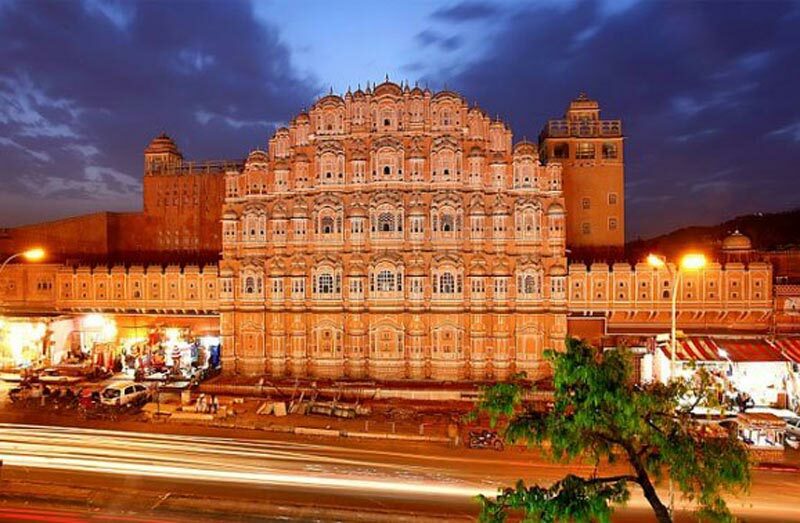 Air conditioned private car, English speaking local guide for the sightseeing, lunch at a Restaurant in Agra, state tax, parking, toll tax.Expenses Of Personal Nature, Entry Fees At The Monuments. Expenses Of Personal Nature, Entry Fees At The Monuments.